Linda and I were in Kansas City for a few days visiting my kid sister Leigh and her husband Keith. Keith couldn’t get off of work, but Leigh reserved a spot for herself, Linda, and me on the Boulevard Brewery tour. If you plan visit the tour someday, reserve well ahead of time, as it fills up a few weeks in advance. We also learned that all the old, red brick buildings housing the brewery have reinforced concrete inside to support the brewing equipment, which makes the brewery both tornado earthquake proof. 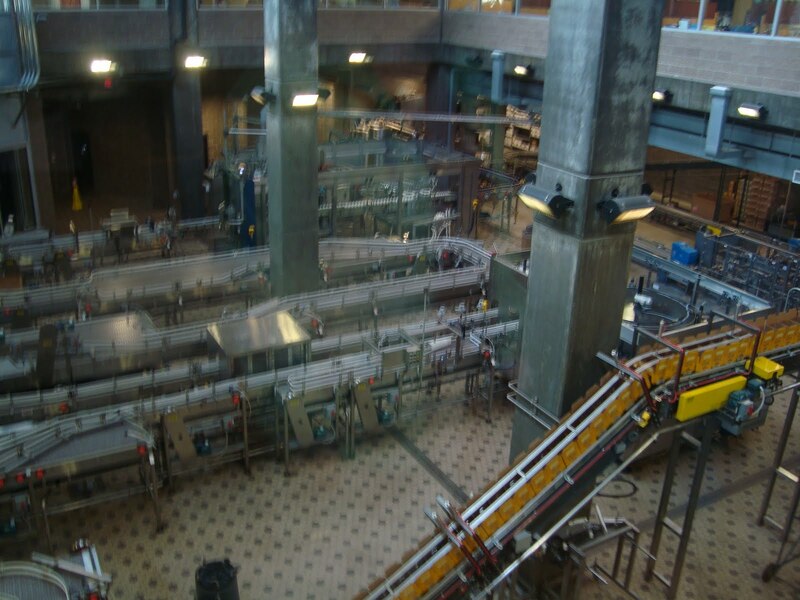 And while the tour began in an old, dusty cellar full of beer aging in barrels for Boulevard’s Smokestack series, most of the brewery is full of recently installed, shiny automated brewing and bottling equipment. 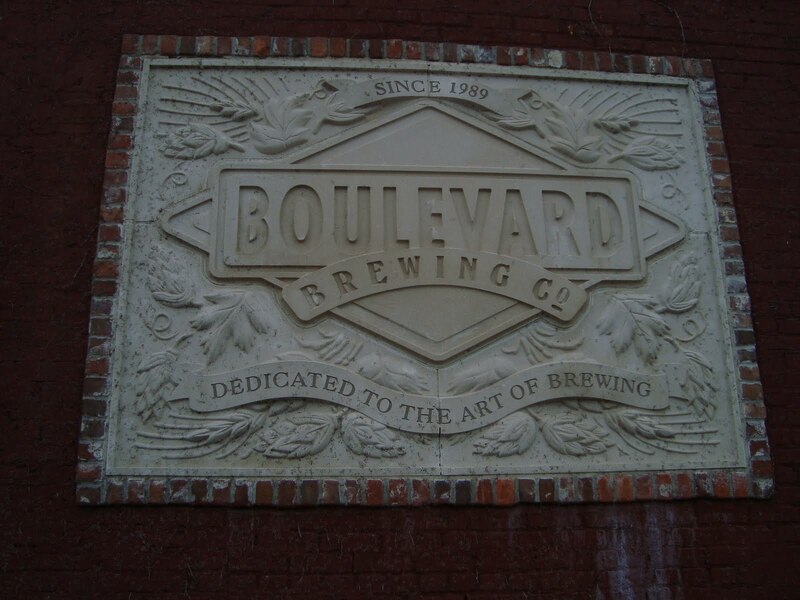 While Boulevard has one of the largest outputs of any craft brewery in America, it takes a mere 12 hours for Anheuser-Busch to equal Boulevard’s yearly output. That’s longer than last year, when it took Anheuser-Busch just ten hours. And of course, what most people consider the highlight of the tour, the tasting room at the end. So here’s a brief review of those beers, from sampling them at the tasting room, and enjoying some more back at my sister’s place. About 70% of Boulevard’s sales is of their unfiltered wheat beer, which I didn’t get a chance to try. I suppose any comprehensive review of Boulevard beer should include their flagship, but frankly, American wheat beers don’t get me all that excited, and faced with a “so many beers, so little time” situation, I opted to try their styles that interested me the most. It’s pronounced “zone” and this summer seasonal won this years Gold Medal at the Great American Best Festival (GABF) in the Belgian Style Witbier catagory. I can see why this won, as it has a sharp, tangy citrus flavors that yield to strong notes of coriander. It’s all enhanced by the tingly carbonation, and while I’m finding witbiers to be a tired, over-exposed style, this one is quite lively and really pops. 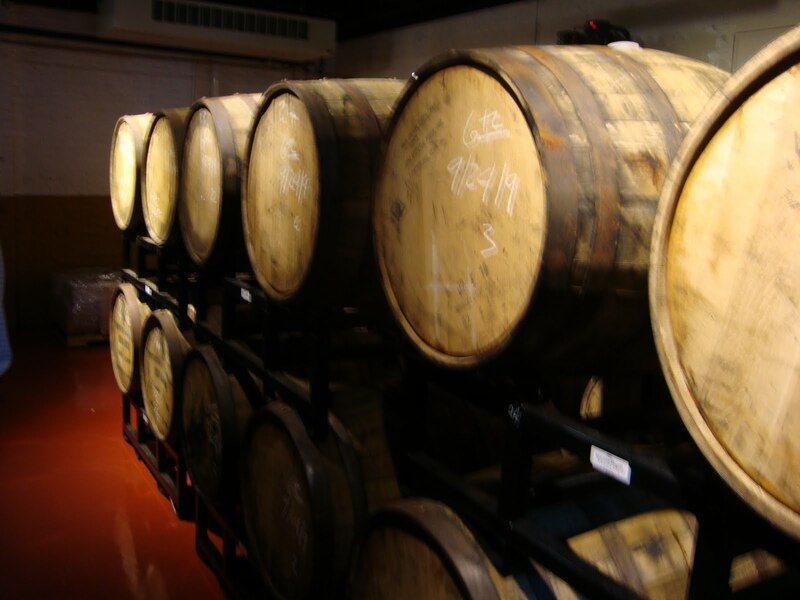 It’s part of Boulevard’s Smokestack series, and according to Boulevard, you can only find it in their tap room, and on tap at selected locations in Kansas City which they didn’t specify. It’s too bad this is such a limited release. The brew has a lovely lemongrass aroma and the dry hopping gives it a strong herbal flavor, with some grassiness and a little lemon to boot. Another light, summer style from Boulevard with exploding flavors. 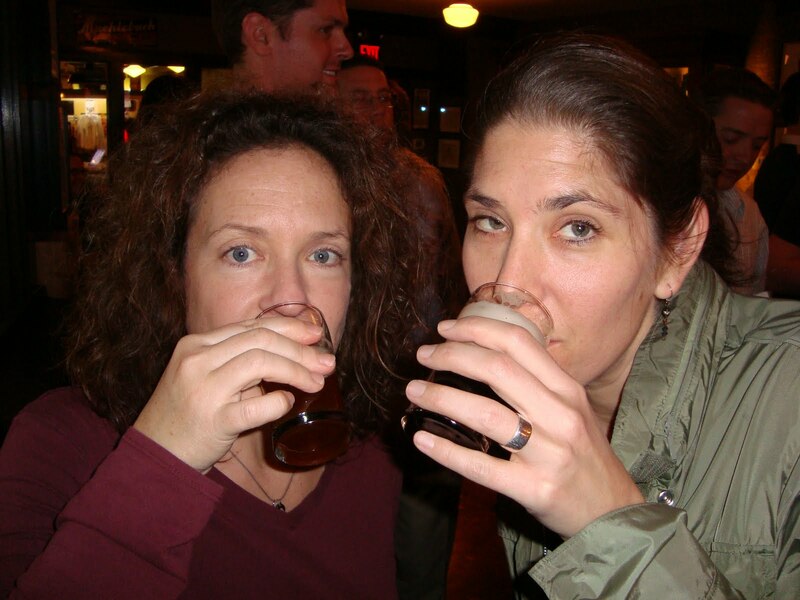 Described as combination of a tradition British Brown Ale and a German Dunklewiessen, it’s as weird as that sounds. I picked up all the flavors one would expect if you mixed two beers of those style together. Nutty roasted malt? Check. Creamy mouth feel? Check. Peppery yeast with some fruity esters ? Check. And put this all together and it’s…ummm…well my sister really likes it. I’m trying hard to like it, but let’s just say I’m still getting to know this beer. Lot’s of roasty malt goodness, with lots of bitter chocolate flavor and some detectable coffee notes, and little or no sweetness. Despite all the roasted malt, very smooth and drinkable. It’s not a malty East Coast / UK IPA. It’s not a thinly malted West Coast hop-bomb IPA. It’s comes across as a middle of the road, IPA. There’s a decent amount of malt to balance the grapefruity and slightly grassy hops. The mouth feel is pretty astringent. For me, I found this to be a good, change of pace IPA.